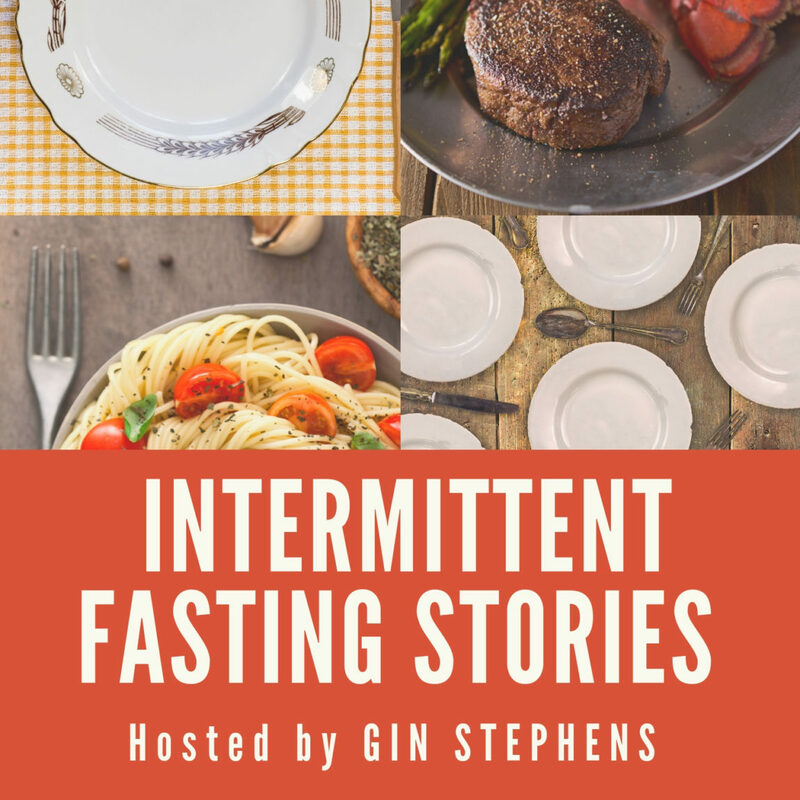 In this episode of the Intermittent Fasting Stories podcast, host Gin Stephens sits down with Sue Wiley from Chicago to hear about her IF journey. Sue is a library marketer who is one year into a one-meal-a-day intermittent fasting pattern and is also twelve years post-gastric bypass. In this conversation, Gin and Sue discuss Sue’s journey to discover IF, the debate surrounding coffee in fasting, the ups and downs of starting IF, Sue’s current struggle with the lifestyle, and her advice for beginners. 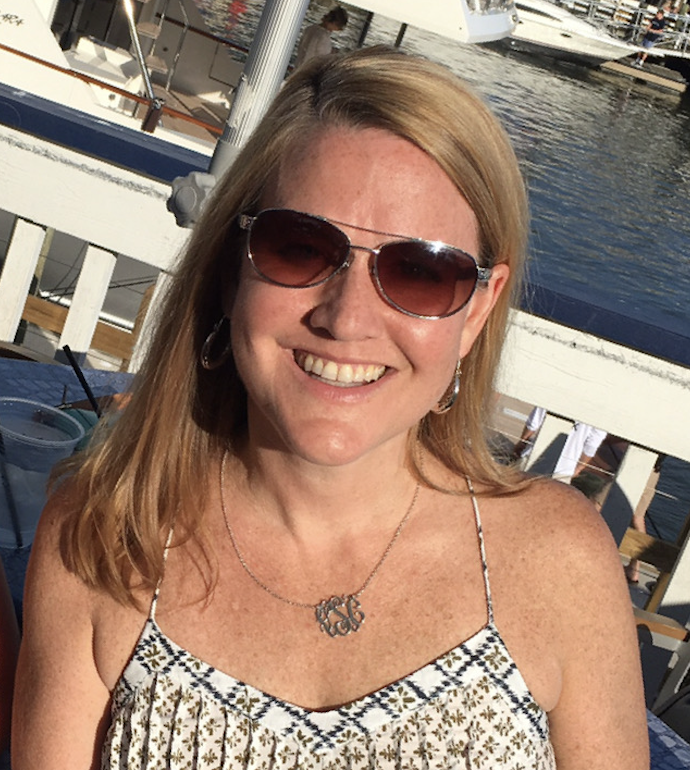 Sue started her journey towards a full IF lifestyle by fasting every other day and significantly lowering her caloric intake on the non-fasting days. Quickly realizing that this program was not enough, and being frustrated by that ridiculous calorie limit on the non-fasting days, she transitioned to a daily eating window approach and chose to eat what she actually enjoyed. As her story unfolds in their conversation, Sue talks about how crucial her transition off of creamer in her coffee was. Then Gin shares some of her opinions surrounding the debate about whether black coffee should be allowed in a clean fast. Gin and Sue discuss the benefits and downsides of drinking coffee but ultimately land on the belief that coffee can be helpful to fight off the desire to snack. Coffee has other physical benefits as well, which justifies its use in an IF lifestyle. Moving past the coffee debate, Sue talks about the challenge of living an IF lifestyle in America, because of the prevalence of fast food and unhealthy messages that many marketers propagate. She shares some discoveries about the correlation of emotional stress and mental state to weight loss and how an IF lifestyle sets you up for long-term success. Next, Gin asks Sue about her ongoing struggles with IF. Sue shares about her struggles to work out and her plans for digging out of this rut. Finally, to close their discussion Sue tells fasting beginners to strategically choose their one meal time each day and clean out their refrigerators of all the foods that they don’t love. I listened to this podcast while drinking my coffee with peppermint mocha creamer plus half n half. I have dabbled in intermittent fasting, alternate day, and extended fasting, with really no results because I always return to the “old” way of eating and drinking coffee. This is inspirational and I hope to commit to black coffee and OMAD. Hearing about the divorce was sad after 36 years of marriage. Congratulations on your weight loss success, Sue.